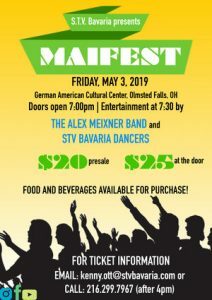 Of all the shows our group has attended, not one of them compared with The Alex Meixner Band’s Oktoberfest. It’s hard to get 190 seniors to agree on anything but on this, all were! 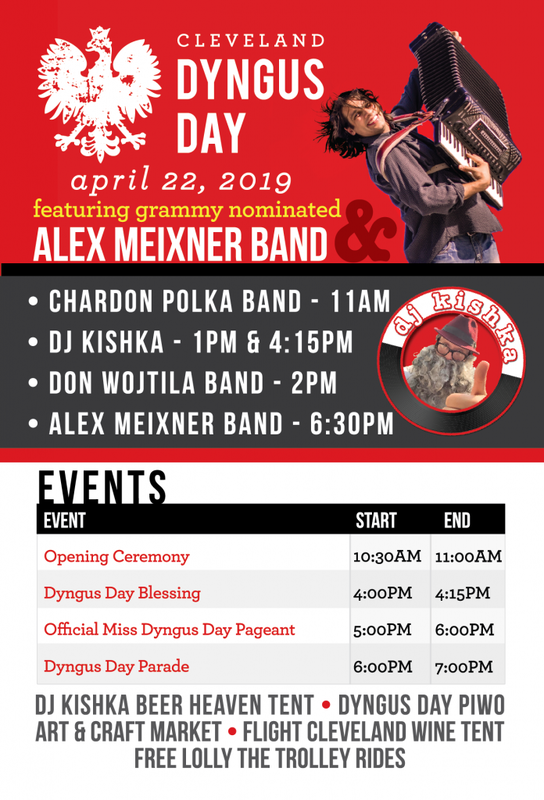 The Alex Meixner Band is extraordinary and extremely entertaining!